MSC Cruises along with Miami-Dade County recently revealed their expansion plans for PortMiami. With MSC undergoing work on their next-gen cruise ships, a new cruise terminal will soon be underway to accommodate these new vessels. The cruise terminal comes as a welcome addition to Port Miami as MSC calls this port it’s exclusive home in the U.S. This agreement also comes with an extension on their berthing rights to include not only Saturday but Sunday’s as well. Late last year MSC debuted it’s revolutionary MSC Seaside, sailing out of another recently completed terminal, Terminal F. These improved facilities were only the beginning of MSC’s dedication to guests experiences in the North American market, further solidified by the Seaside being the first ship to christened in Port Miami. On the heels of the Seaside’s debut, MSC will begin embarking to Havana with the MSC Armonia December 2018, and MSC Meraviglia in November of 2019. Headquartered in Geneva, Switzerland, MSC Cruises is the largest privately owned cruise line, and holds the number one spot among companies in all of Europe and South America. Recently the cruise line has been aggressively trying to enter the North American cruise market. 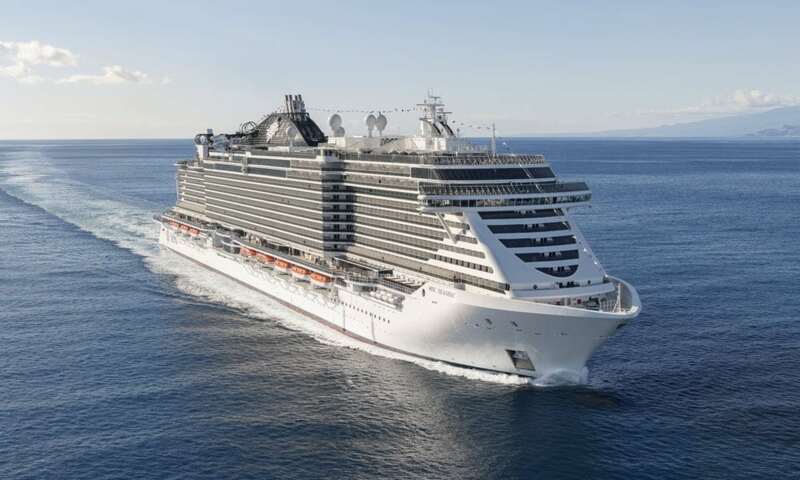 Listen to a review of MSC Meraviglia below.